The Ports-to-Plains staff travelled to Washington, DC February 26 – March 1 to meet with our Congressional delegation and USDOT staff. Our trip was timely as the Trump Administration unveiled their infrastructure proposal last month. Our message to Congress was that we support a robust infrastructure plan and that it should include adequate funding and policies for rural multi-state corridors like Ports-to-Plains. 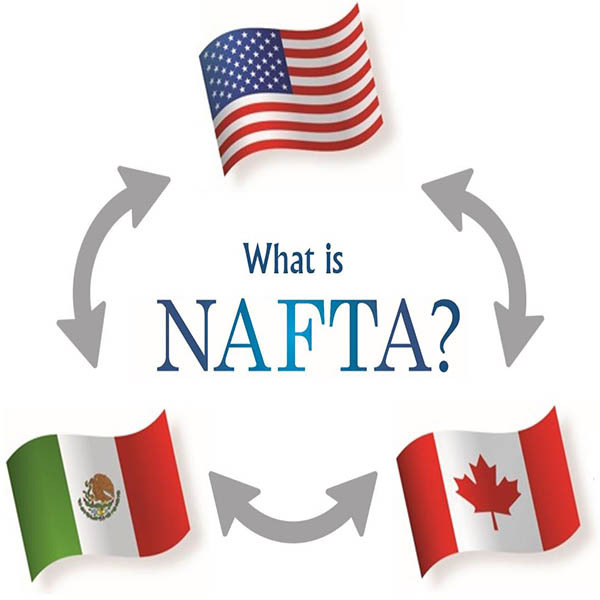 Following that hearing and comment by Secretary Chao, Senator Fischer asked Ports-to-Plains Alliance to provide her language that could be beneficial to qualifying rural multi-state projects under the administration’s proposal. There are still many questions about a federal infrastructure plan, including program details and even if Congress will be able to pass such legislation this year. We have several articles about that in this newsletter. Of course Ports-to-Plains will continue to advocate for funding for the corridor in any legislation that emerges, and we are returning to Washington to deliver that message with our board of directors during our fly-in next month. The American Transportation Research Institute (ATRI) today released its report on best practices in freight planning at the state level. The report will allow state Departments of Transportation and their consultants to better address those freight planning components that are viewed as most critical by FHWA, state DOTs and State Trucking Association leaders. ATRI called for nominations of innovative state freight plans from state DOT personnel and freight stakeholders nationwide. The top twelve plans then formed the basis for an “Ideal Attributes Checklist,” by which the other state freight plans were assessed. The state plans are also compared against FAST Act-required and recommended components. In summary, the process synthesized minimum freight planning requirements along with innovative practices and mapped nearly 50 different freight plans against the “model freight plan” framework. 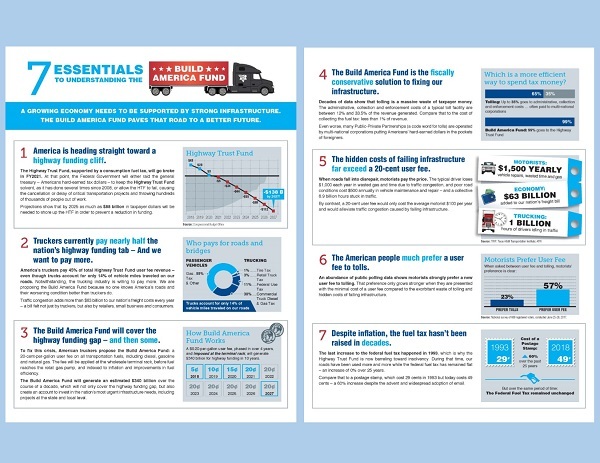 The report’s Ideal Attributes Checklist, along with lessons learned and the various innovative practices highlighted within, will allow freight planners to consider a broad continuum of freight planning techniques for their next freight plan updates. 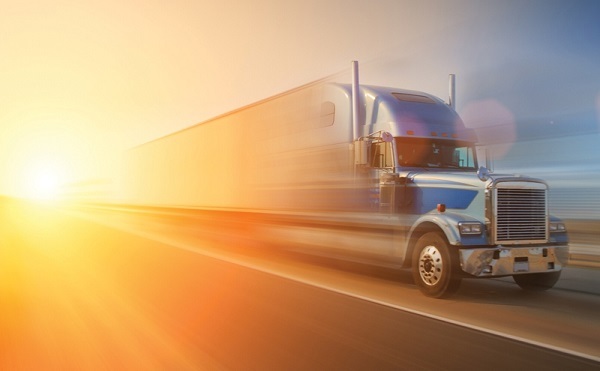 The highest ranked plans utilize a variety of tools including quantitative industry data, visualizations, project prioritization tools and strong reliance on Freight Advisory Committees, among other approaches. Texas was the highest ranked freight plan in ATRI’s research based in part on the state’s use of detailed commodity and freight flow data in developing its plan, as well as active engagement of its Freight Advisory Committee throughout the planning process. Other states receiving top accolades in ATRI’s report include Georgia, California, Mississippi, Iowa, Florida, Washington, Michigan, Ohio, Nevada, Maryland, and Alabama. Members of a House transportation subcommittee seem largely in agreement that the nation’s crumbling infrastructure and near-insolvent Highway Trust Fund are in desperate need of fixes — and quickly. The Senate’s No. 2 Republican cast doubt on whether Congress will be able to enact President Donald Trump’s plan to upgrade U.S. public works this year, raising questions about whether a top administration priority will be done before the November elections. “The president presented his infrastructure outline earlier this month and has charged Congress with moving as quickly as possible to rebuild our nation’s crumbling infrastructure, an issue that 84 percent of Americans consider a top priority,” deputy press secretary Lindsay Walters said. Cornyn’s comments come two days before the first congressional hearing on Trump’s plan, when Transportation Secretary Elaine Chao is set to testify before the Senate Environment and Public Works Committee. The White House released Trump’s long-awaited infrastructure proposal on Feb. 12, a 53-page document meant to be the outline for legislation and the starting point for negotiations with lawmakers on the details. 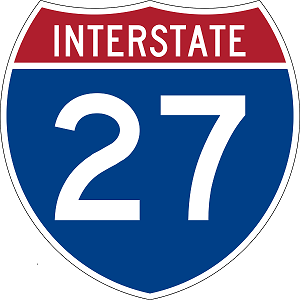 John Barrasso of Wyoming, chairman of the Senate Environment and Public Works Committee, “continues to work on robust, fiscally responsible infrastructure legislation,” spokesman Mike Danylak said. The committee has already held 10 hearings in infrastructure issues, he added. 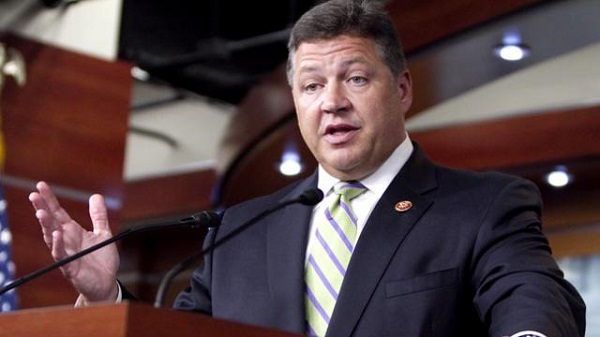 Recognizing that there are challenges to passing any major legislation, Representative Bill Shuster, chairman of the House Transportation and Infrastructure Committee, thinks the House can get a bill completed this year, spokesman Justin Harclerode said. The fate of American agriculture hinges upon the strength of the nation’s infrastructure, according to Zippy Duvall, president of the American Farm Bureau Federation. Duvall, a third-generation farmer who specializes in beef cattle and poultry, stressed the importance of delivering infrastructure projects to support farmers and the movement of goods. Beef cattle, as opposed to dairy cattle, are raised for meat production. 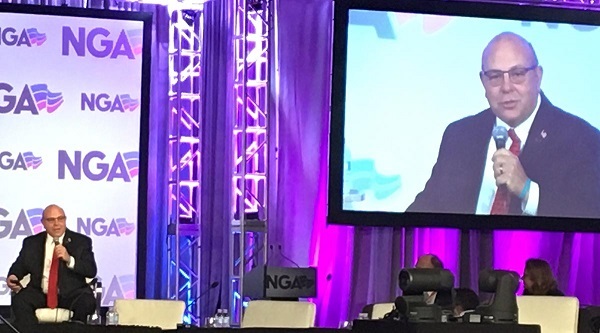 Duvall spoke at the National Governors Association’s winter meeting Feb. 24. “Infrastructure’s so important. Road, bridges, dams and locks are so important,” Duvall said. “What sets us apart from the rest of the world is our infrastructure. Yes, it is crumbling, but we have a president who wants to rebuild it. President Donald Trump unveiled his infrastructure proposal, which calls for $1.5 trillion in infrastructure investments over 10 years, Feb 12. Overall, $200 billion in direct federal funds would be sought to achieve the plan’s desired top line. From that, $100 billion would be made available for an incentives program for states and municipalities, $50 billion would be allocated for rural projects through block grants to governors, $20 billion would be dedicated for a “transformative projects program” for futuristic contrivances, $20 billion would be used to enhance federal credit programs and broaden the use of private activity bonds and $10 billion would back the creation of a Capital Financing Fund. 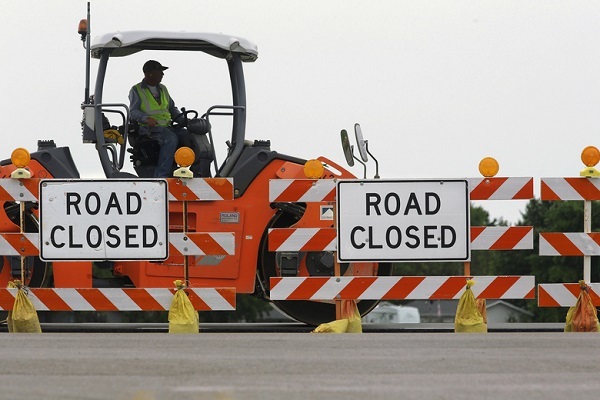 States can find flexibility with their infrastructure projects in the portion of funding allotted to rural America, according to Ray Starling, special assistant to the president for agriculture, agricultural trade and food assistance. Xcel Energy and stakeholders have taken another step toward boosting regional wind energy production. Xcel filed a stipulation recommending the Public Utility Commission of Texas approve a proposal to build and own wind farms in Texas and New Mexico that would add 1,230 megawatts of new wind generation, according to a Tuesday news release. The stipulation aims to remedy key concerns stakeholders had about the projects near Plainview and Portales, New Mexico. Wes Reeves, a spokesman for Xcel’s Texas and New Mexico regions, said in an email that negotiations like these are common when proposing expansion of electrical facilities that would impact customer rates. The agreed upon stipulations include: guaranteeing customers will see a positive net benefit from the wind facilities for the first 10 years of operation; capping the base rate cost recovery at 102.5 percent of the estimated construction costs; crediting customers through their monthly bill 100 percent of production tax credits related to actual wind generation from the facilities; provide a minimum production guarantee of 48 percent for 25 years, including a credit to Texas retail customers’ fuel expense, should actual production output fall below a 48 percent net capacity factor. 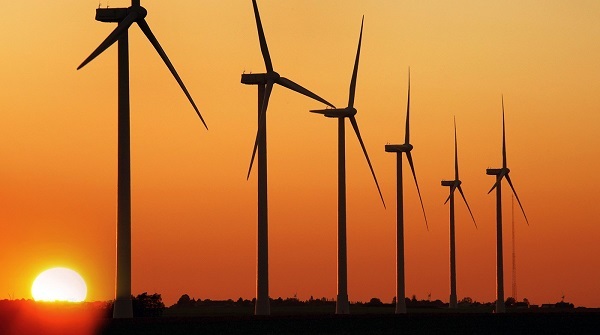 The parties also agreed to rate mechanisms that will provide Xcel the ability to closely match the start of cost recovery in Texas retail rates with the in-service date of the wind facilities in the summer of 2019 and fall of 2020, according to the news release. David Hudson, president of Xcel Energy-New Mexico, Texas, said in the news release that the company is looking forward to continuing the project. Lamesa has high rates of solar radiation -AKA sunshine - and OCI Solar Power is tapping in. Charles Kim, CEO and president of OCI Solar Power, said that played in to the decision by OCI and Renewable Energy Systems (RES) to start the Project Ivory Solar Facility in Lamesa. On Tuesday, representatives from OCI and RES hosted a meeting for Lamesa community members for an update and to answer questions about the plans to build Dawson County’s second solar panel plant just outside Lamesa city limits. Construction of Project Ivory, also recognized as Lamesa II, is expected to begin in mid- to late-March or early April. “Well, it’s been a windfall, to say the least, for everyone involved,” said Lamesa Mayor Josh Stevens. The project will generate about 100 short-term jobs throughout construction, a handful of permanent positions, and land lease contracts for many land owners through at least the next 25 years, he said. Lamesa I was started by BNB Renewable Energy Holdings LLC and was sold to Southern Power. RES worked with the company to build the facility, according to Drew Raines, construction manager for RES. According to a fact sheet on the Southern Power website, the first phase of the Lamesa Solar Facility includes 410,000 solar panels spread across 887 acres and provides 102 megawatts of power. Bart Geleynse, director of construction business development, and Timothy Heinle, vice president of business development, said the solar facility works by drawing renewable solar energy and passing it on to a grid where different companies that buy into it can tap in. For example, Lamesa is currently providing power to Garland, according to a fact sheet on the Southern Power website. Deb Cottier, Board Member of Heartland Expressway Association and Joe Kiely, V.P. 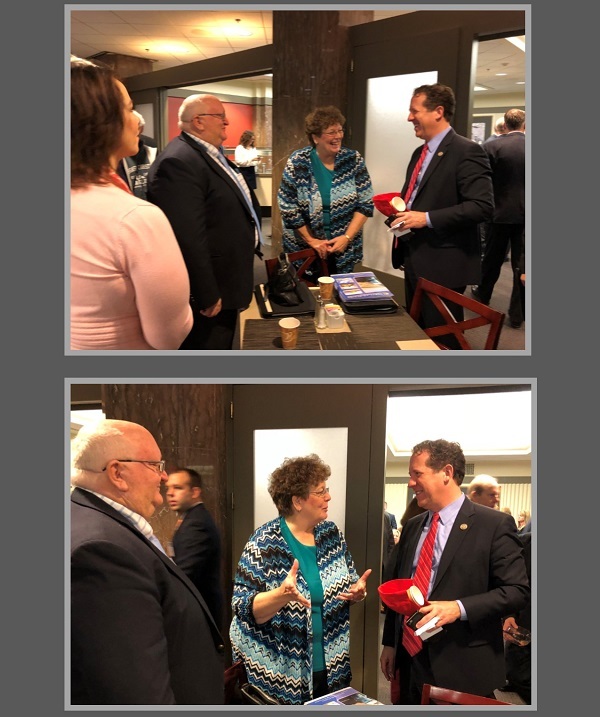 of Operations at Ports-to-Plains Alliance, visits with Congressman Adrian Smith of Nebraska during the recent annual staff fly-in to Washington D.C.